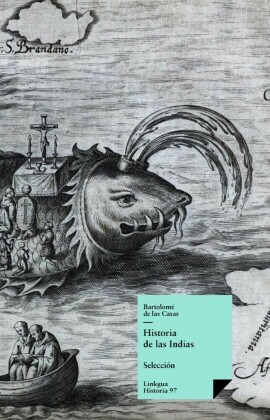 The Dominican priest Bartolome de las Casas (1485-1566) was a prominent chronicler of the early Spanish conquest of the Americas, a noted protector of the American Indians and arguably the most significant figure in the early Spanish Empire after Christopher Columbus. 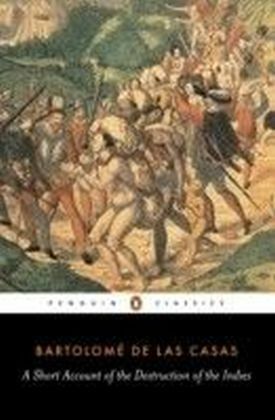 Following an epiphany in 1514, Las Casas fought the Spanish control of the Indies for the rest of his life, writing vividly about the brutality of the Spanish conquistadors. 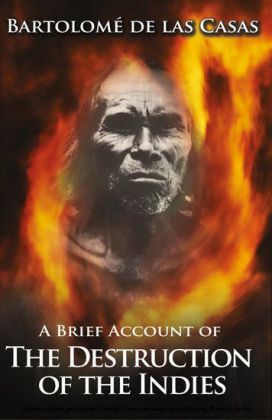 Once a settler and exploiter of the American Indians, he became their defender, breaking ground for the modern human rights movement. 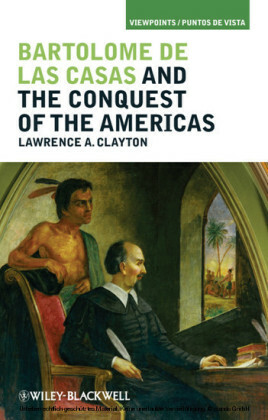 Las Casas brought his understanding of Christian scripture to the forefront in his defense of the Indians, challenging the premise that the Indians of the New World were any less civilized or capable of practising Christianity than Europeans. 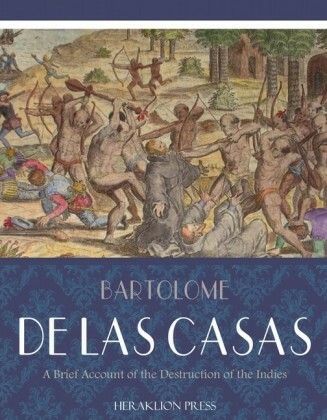 Bartolome de las Casas: A Biography is the first major English-language and scholarly biography of Las Casas' life in a generation.